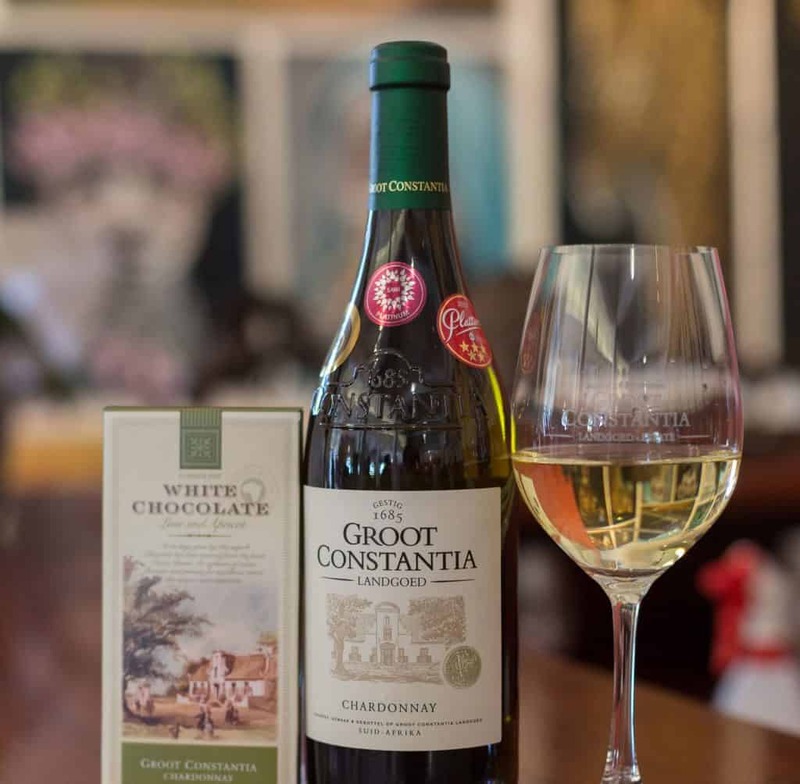 One truly has to experience Groot Constantia to feel Groot Constantia – it is about rich history, a breathtaking setting, friendly people, memories to be made, fun to be had and, of course, award winning wines to be savoured and enjoyed. 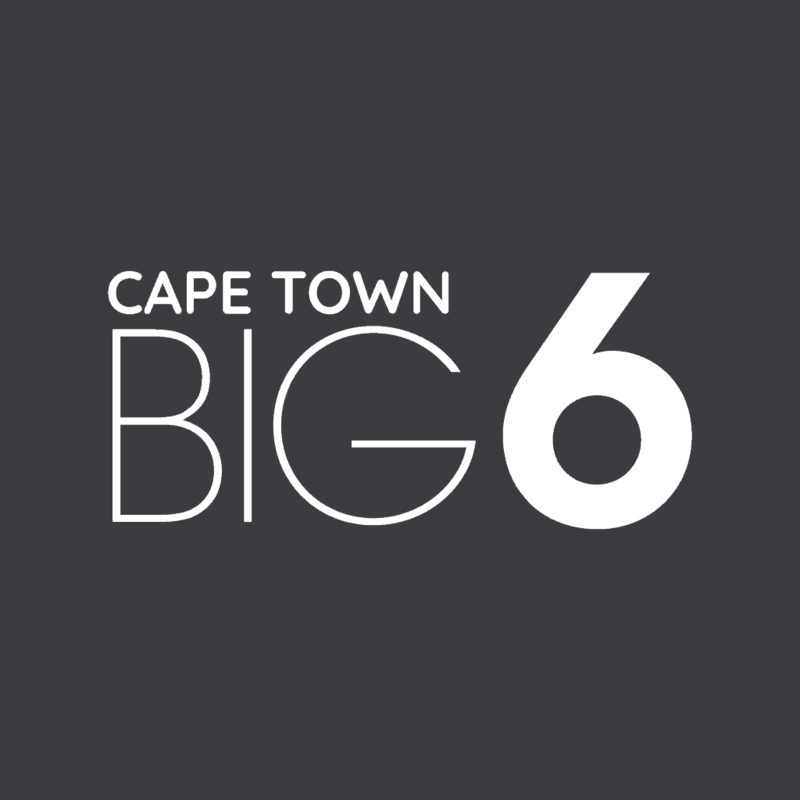 It is also about innovation, preservation and an exciting future. 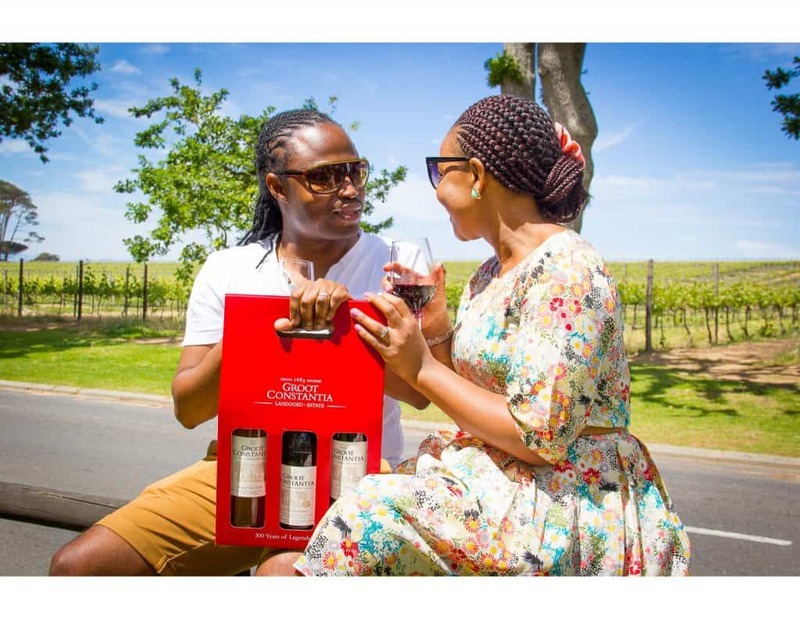 Groot Constantia is South Africa’s oldest wine-producing estate and the 13th of July sees this iconic Cape wine estate celebrating its 333rd year of uninterrupted wine production. On this day over three centuries ago the original title deed for the farm was signed. To celebrate, and to mark the occasion, Groot Constantia will be planting 333 carefully selected trees and indigenous plants on the estate. The planting of these plants will take place in stages over the coming months, coinciding with important events such as World Nature Conservation Day, Arbor Week, Universal Children’s Day etc. “We will break ground on the 13th of July by planting the first trees which will symbolize the beginning of our journey to safeguard the environment for future generations,” explains Jean Naudé, CEO of Groot Constantia. 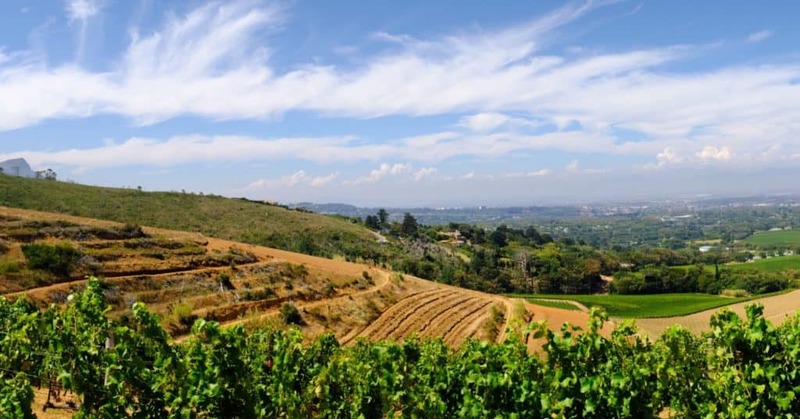 The planting of plants at Groot Constantia is in keeping with this regional heritage site’s mandate, mission and passion for protecting and conserving what is effectively the origin of South Africa’s wine industry for many more generations to come. 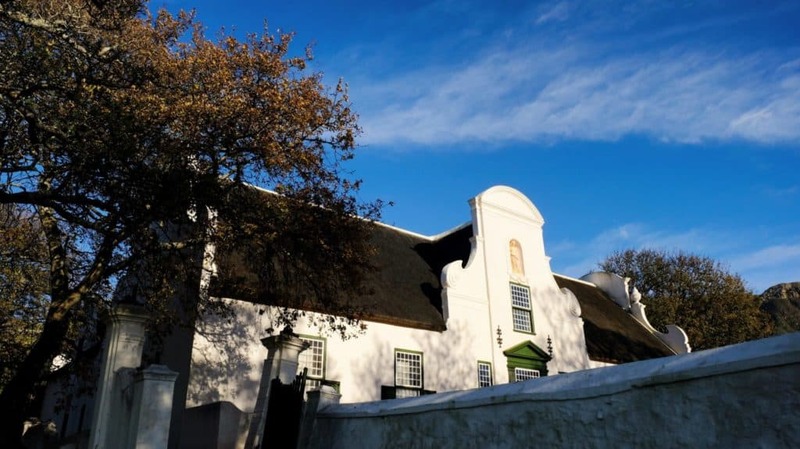 Groot Constantia is in itself a conservation miracle – situated in the heart of urban life. 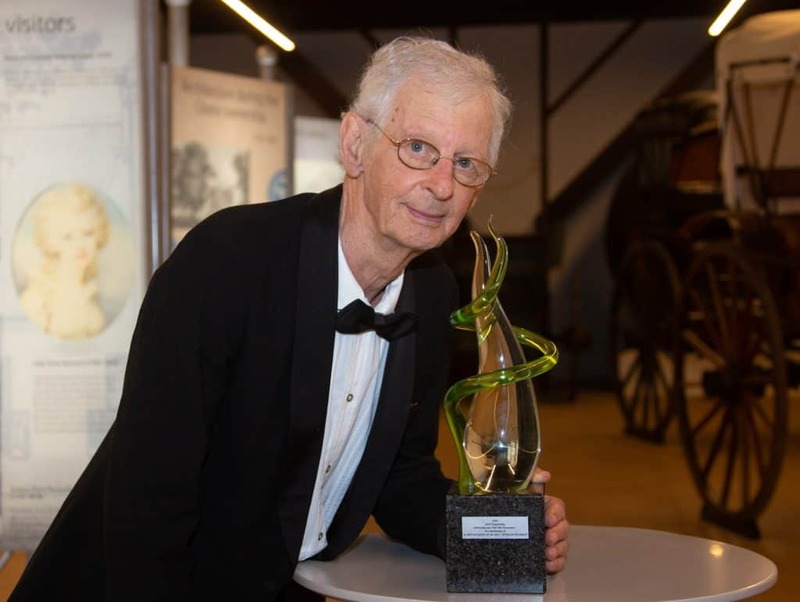 Recently, Groot Constantia were declared official Worldwide Fund for Nature (WWF-SA) Conservation Champions for their efforts in protecting and preserving the estates water resources and biodiversity. “The planting of the trees emphasizes the focus on conservation and will therefore be a fitting way of celebrating our 333rd birthday,” says Naudé. “People join us on the estate from all over the world to experience our innovative tours, sample the award-winning wines, feel the rich history, enjoy the top-class restaurants and breath-taking views. 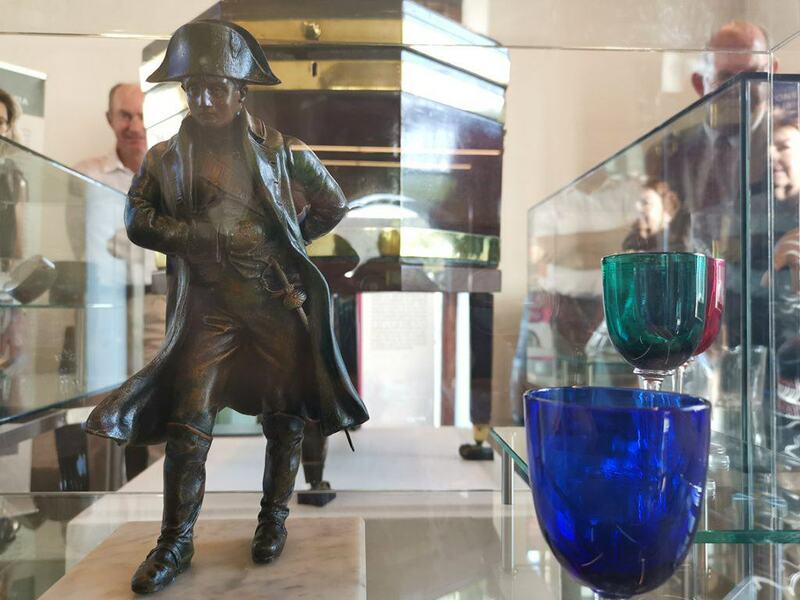 Groot Constantia embraces everyone and we strive to make the estate warm and welcoming for all our visitors,” says Lila Jutzen, Marketing Manager for Groot Constantia. And of course there are the wines. 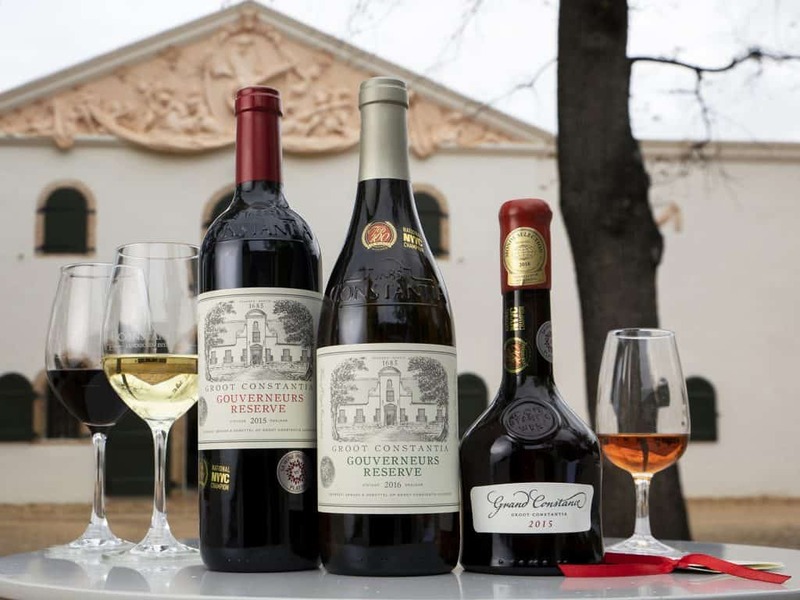 Groot Constantia’s top class wines continue to perform extremely well on the global stage and have collectively won well over 100 top awards in the past 10 years alone. 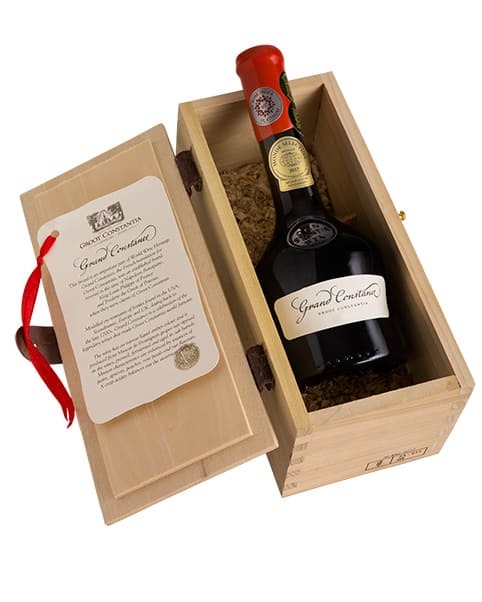 Groot Constantia invite the public to come and celebrate their auspicious 333rd year with them on the estate, and to experience and feel everything that make this one of the most popular destinations in the Cape – one of the Big 7 tourist attractions – and a globally known brand. Currently on display is an exact replica of the original title deed that was signed 333 years ago.